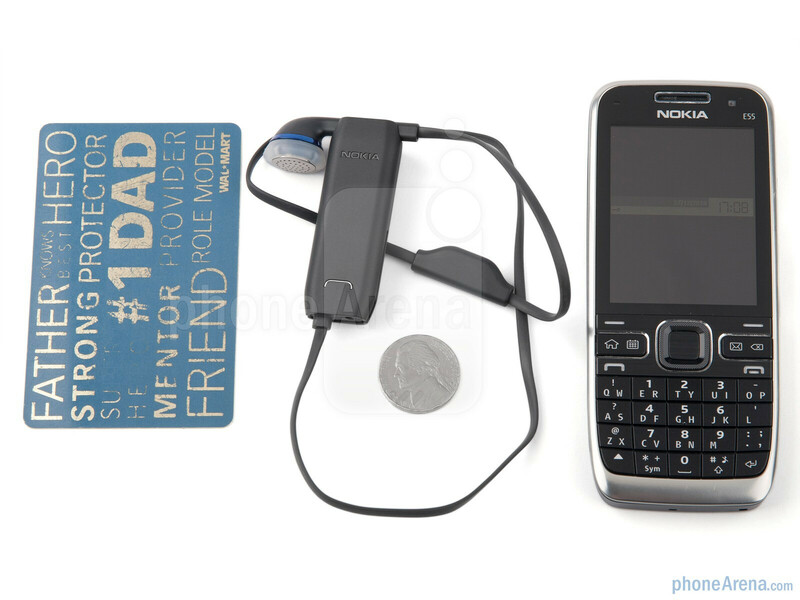 This fall was a busy season for Nokia – the company released its latest flagship, the Nokia N8, and took over Symbian while trying to accelerate its development to match the increasing competition in the smartphone field. With all these news around the Finns, you might have missed their latest series of Bluetooth headsets. 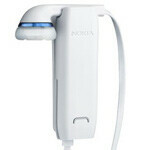 The lineup of five new earpieces carries some distinct Nokia accents and packs some innovative ideas. 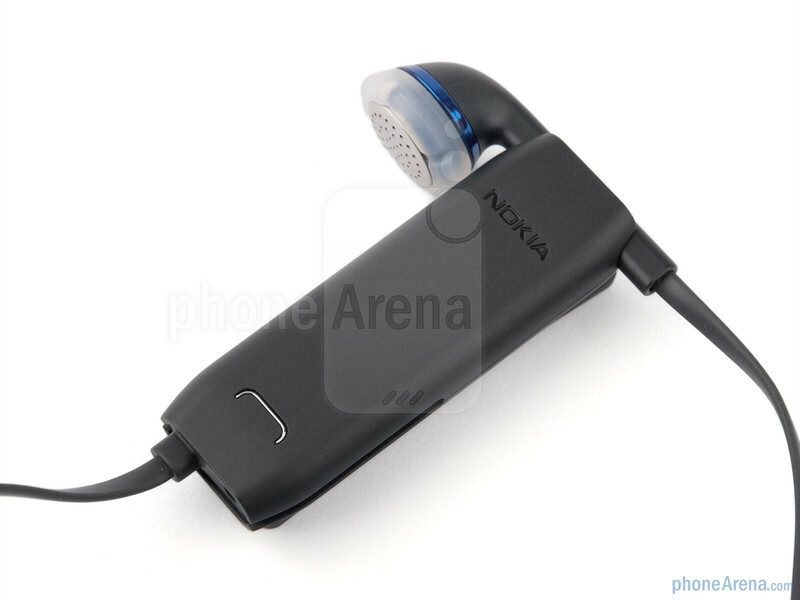 What we're looking at in this review is the Nokia BH-218 handsfree, which is part of this very same lineup. 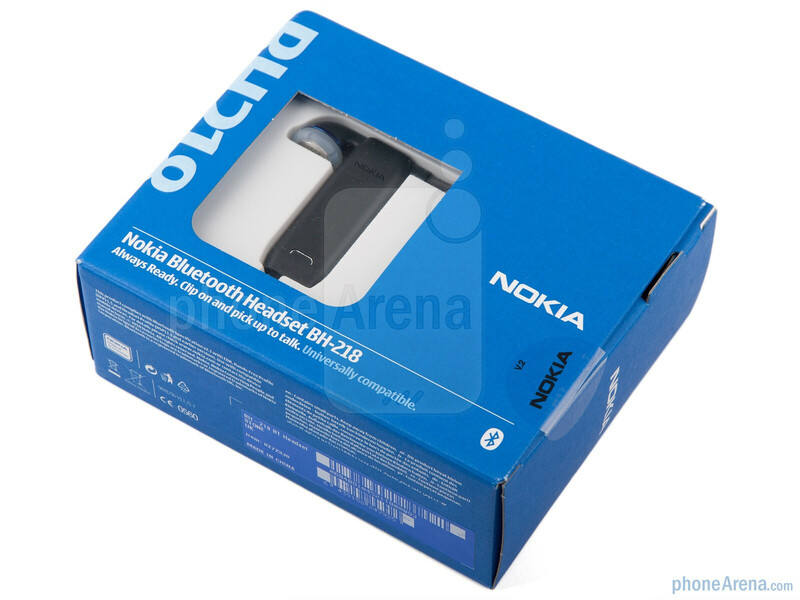 In the package you will find the headset itself, a 2 mm AC-3 Nokia charger (sorry, no microUSB) and both small and large-sized earplugs. 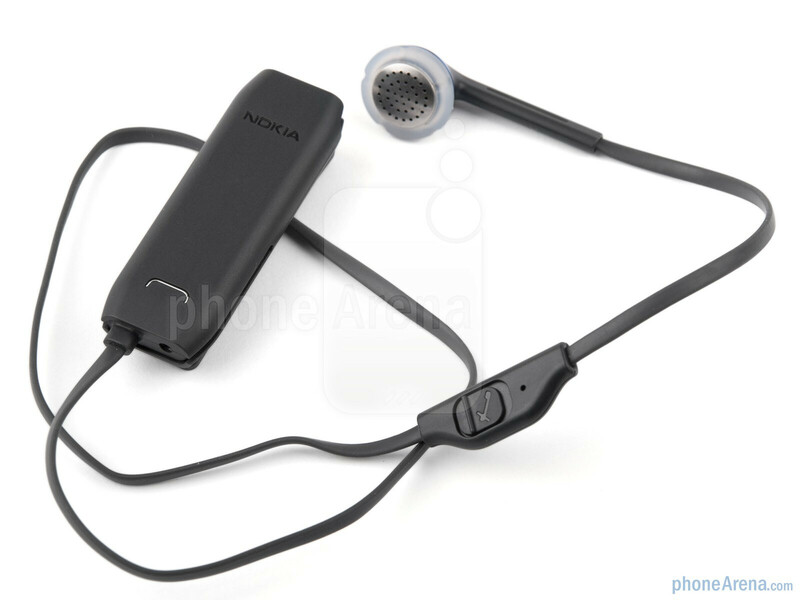 The Nokia BH-218 uses the unconventional clip-on design with a separate clip and a single earbud attached to it with a cable. 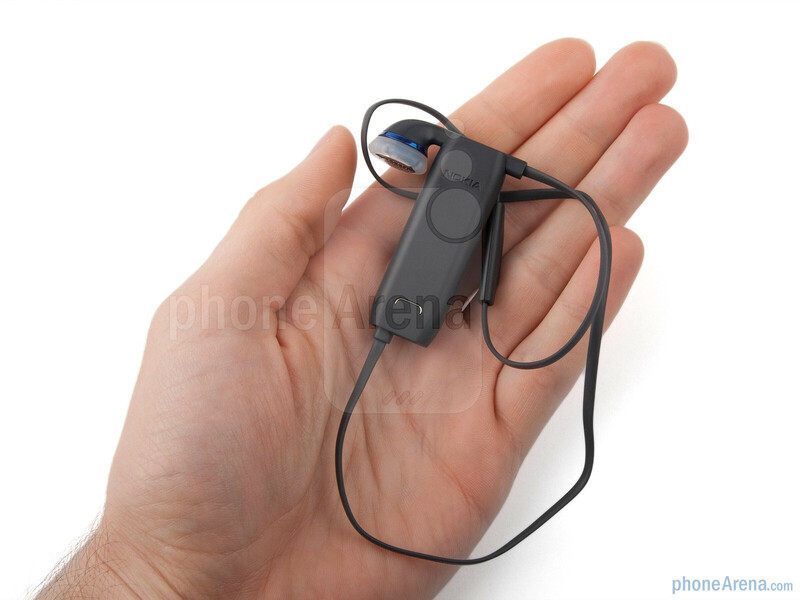 The headset clips to your clothes and holds the earpiece until you need to make a call. Even though the design is somewhat unusual, we found it to be convenient in most cases. 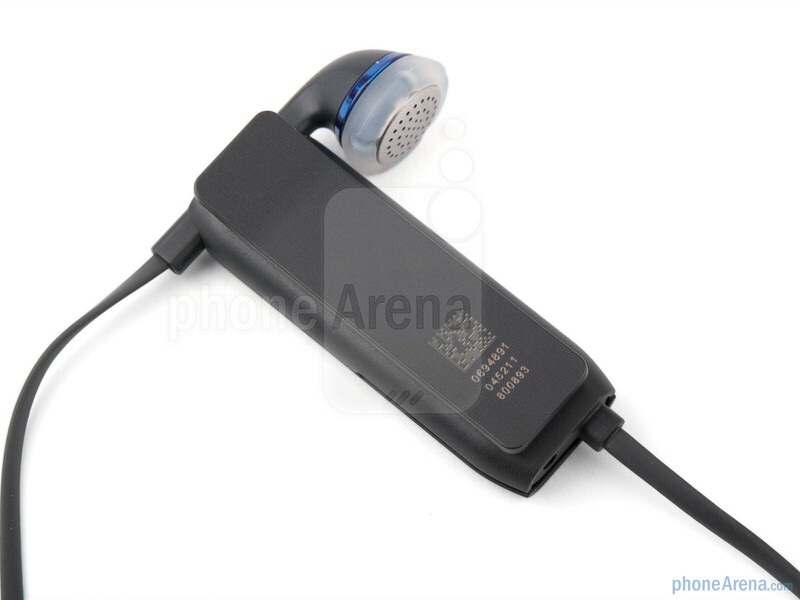 The headset powers on or off automatically when the earpiece is moved from the clip, which boosts the battery life significantly. Except for the design, the BH-218 has almost the same features as the BH-217, the previous model in the lineup. 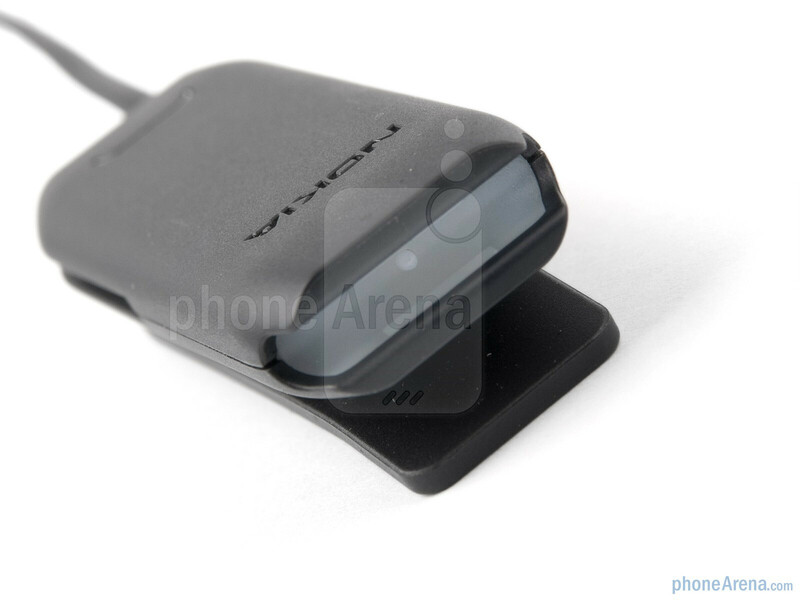 The clip is minimalistic and slim with only the answer/end key and the company's logo. We didn't have any issues with the clip falling off. 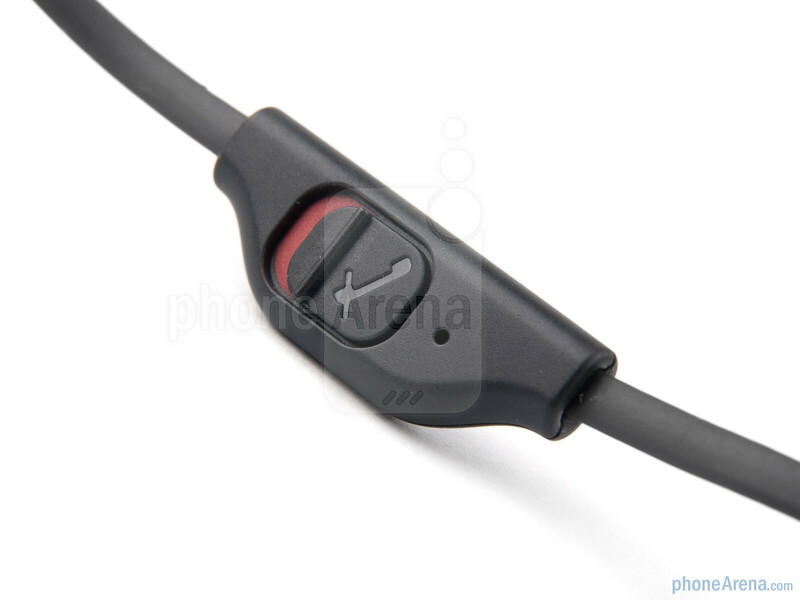 But the most controversial element of the headset seems to be the cable connecting the ear bud as it dangles from the clip and we found ourselves trying to hide or better fit it every time after a call. 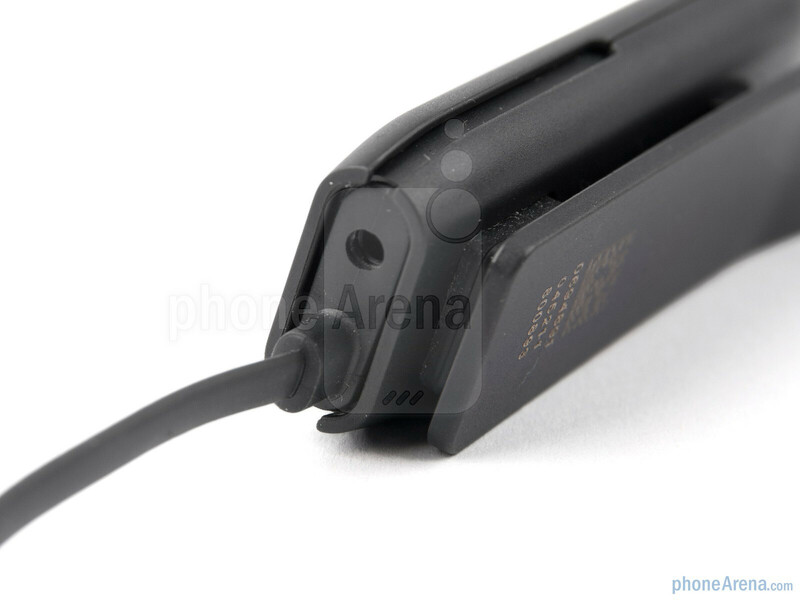 That being said, we have to mention that the microphone is placed on a small plastic part on the cable, which holds the mute switch as well. 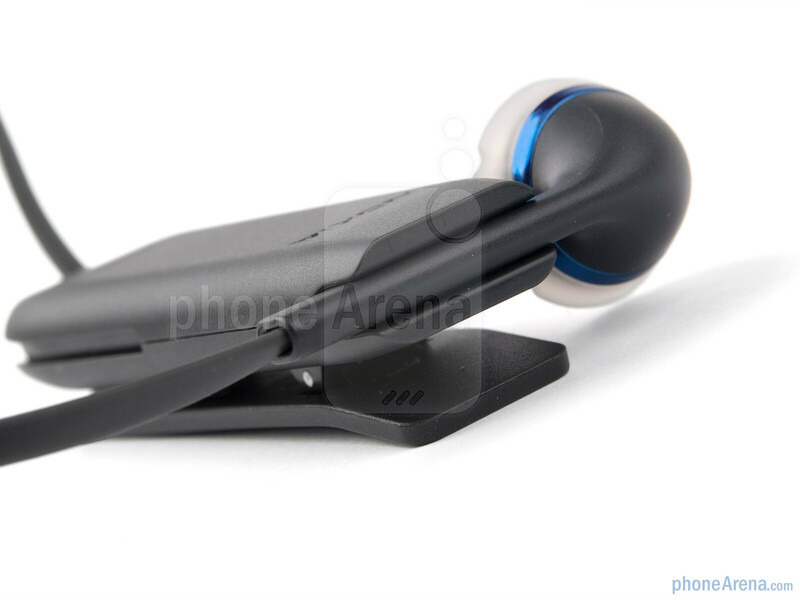 The ear bud fits nicely into your ear with comfort level as of regular ear buds. You might find yourself looking for a volume rocker in the beginning, but you will soon realize that the volume is automatically adjusted.